About a decade ago, transferring personnel to offshore facilities required a helicopter most of the times. This was obviously an expensive approach, and in bad visibility, impractical. 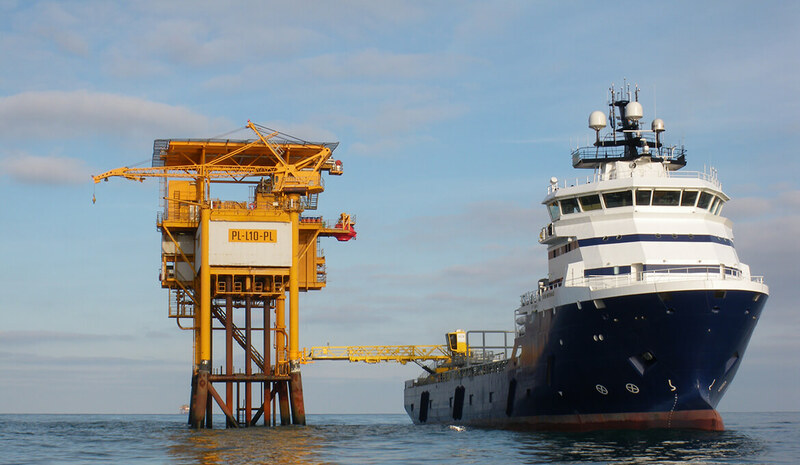 As a solution, our client Fabricom introduced the Offshore Access System (OAS): a heave-compensated gangway that can be mounted on a ship and facilitates the safe transfer of offshore personnel from and to offshore structures. Transfer can take place up to wave heights of 2.5 metres. Seatools delivered the entire control system for the OAS (hardware and software). 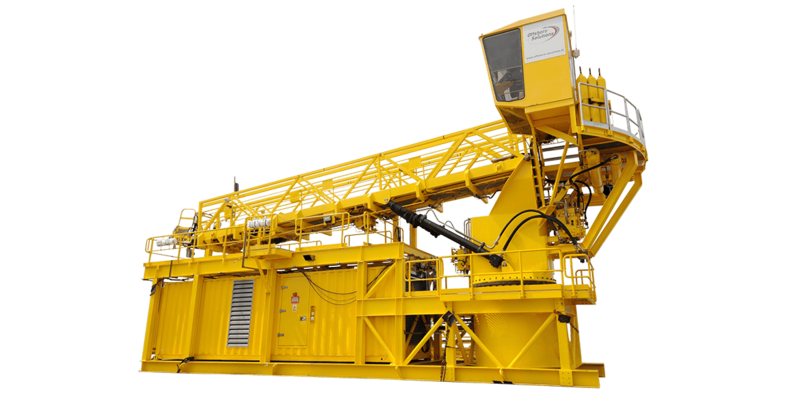 A significant part of the system’s design was a detailed simulation of the system, carried out to ensure correct performance of the gangway, once deployed. 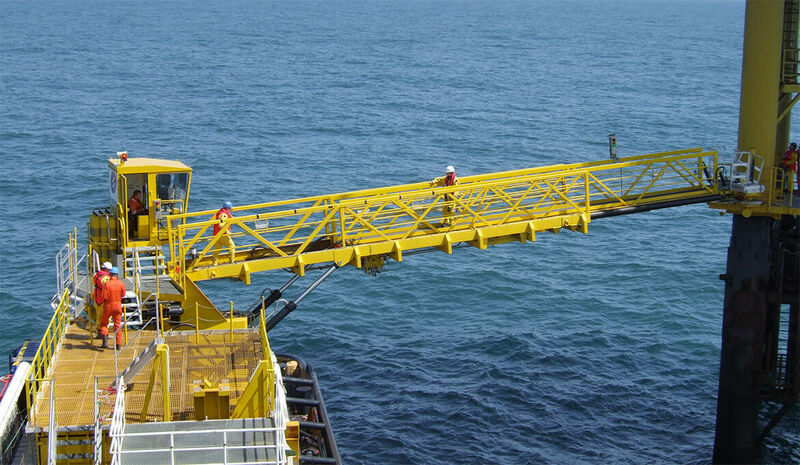 The project became successful: the OAS was the first operational heave-compensated gangway system in the offshore industry. Eventually, ten systems were sold. 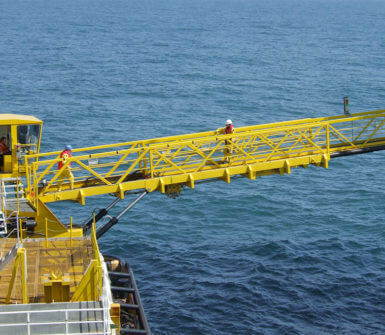 Seatools is capable of providing heave compensation solutions for any type of offshore assets. Learn more at our Heave Compensation page or contact one of our experts to discuss your project. Because the controller’s algorithms are pre-optimised using simulations that were performed during the design stage, commissioning times are minimal: on site, only fine-tuning is required. During the design stage, a detailed simulation model of the entire system – including sub-systems – is created. This model incorporates the mechanical system (features such as masses, rigidness, inertia), the hydraulic system (components and their behaviour), and the electric system (sensors, vessel behaviour, and the interaction between the tip of the gangway and the platform). Thanks to our simulations, with high precision we predict how the system will behave under various weather conditions. 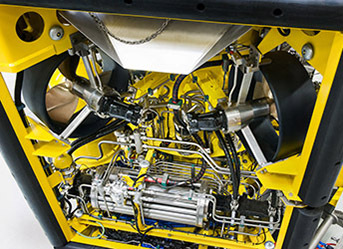 This eliminates the need for lengthy, expensive sea trials, and allows us to perform a “first-time-right” system implementation. By simulating component failures, furthermore, we develop a fail-safe system that guarantees safety in cases of failure. Thanks to our simulations, we identify the factors that influence final heave compensation accuracy. This enables us to optimise the system’s accuracy up to the required level. Because of the way our controllers are programmed, we can use their mathematical models to build realistic and advanced training simulators. Like this, operators can be trained in a cost-efficient manner, avoiding expensive operator trainings at sea. Because the controller’s algorithms are pre-optimised using simulations that were performed during the design stage, commissioning times are minimal: on site, only fine-tuning is required. Our experts gladly explain what this means for your AHC project. 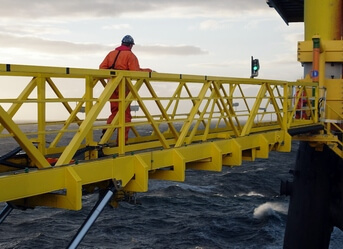 Since their very introduction, OAS gangways have been a popular access system in the offshore industry. Their success is largely attributed to ingenious system architecture: the system becomes passive once connected to a platform. 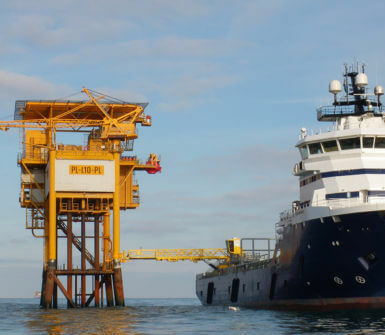 The result is an ultra-reliable, long-term connection between vessel and platform. A possibility for remote access is integrated in the control system. This allows Seatools staff to access the system from our offices in Numansdorp, and analyze and recover system performance in case of system malfunctioning. As systems are deployed across the globe, this is a very cost-effective way of troubleshooting.